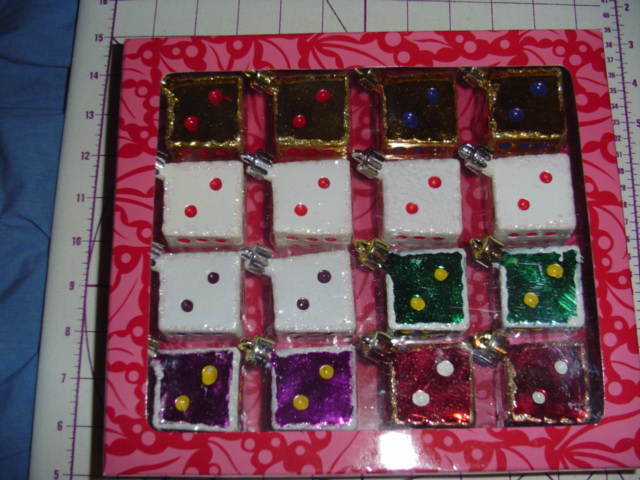 "These dice photos are done by me, and shouldn't be copied to other web sites." "These images are not for redistribution or resale. Hyperlinking from Pinterest or other such share sites is prohibited." Hi and welcome ! These are photos of my dice collection. 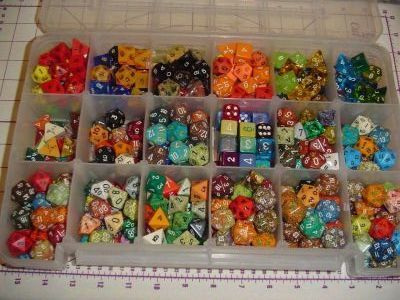 This is a series of photos of dice not used for RPG games.